Day Visitor at Oxford Physics. and Astronomy, University of North Carolina – Chapel Hill. 1981-1995. from Assistant to Full Professor UNC-CH. Perimeter Institute, Ontario; and IPMU at University of Tokyo. 1954-1962 King Charles School, Kidderminster. 1965. B.A. with Double First Class Honours. 1984 D. Sc. Oxford advanced degree. 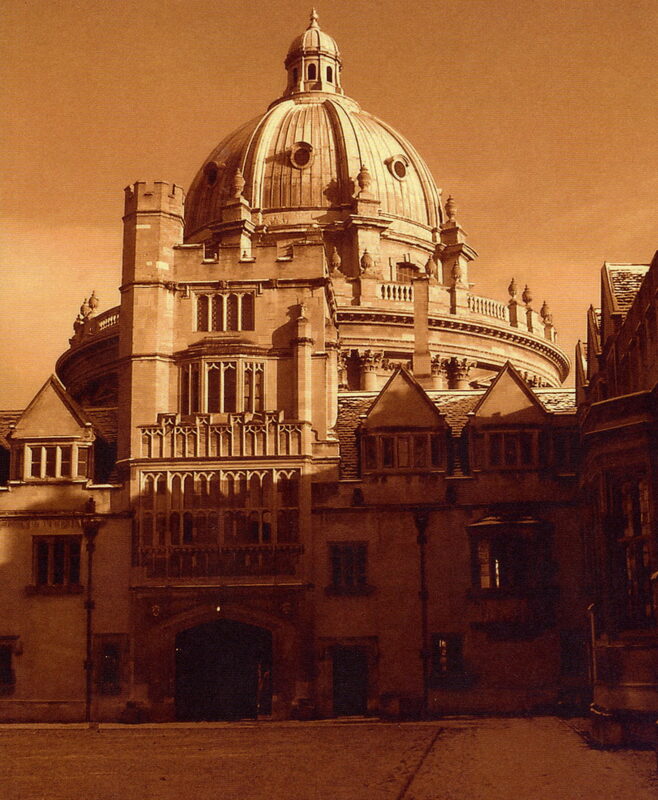 Hulme Open Scholar, Brasenose College, Oxford. 1962-65. Senior Hulme Scholar, Brasenose College, Oxford. 1965-68. Fellow, American Physical Society. 1981. Fellow, Institute of Physics. 1986. Fellow, American Association for Advancement of Science. 1990. 60th Fest in 2003, University of Miami. link. 468 scientific publications including 302 refereed journal articles. 12,600 citations Google Scholar. 9,700 citations INSPIRE. 860 citations Google Scholar. 630 citations INSPIRE. h-index: 57 Google Scholar. 51 INSPIRE.